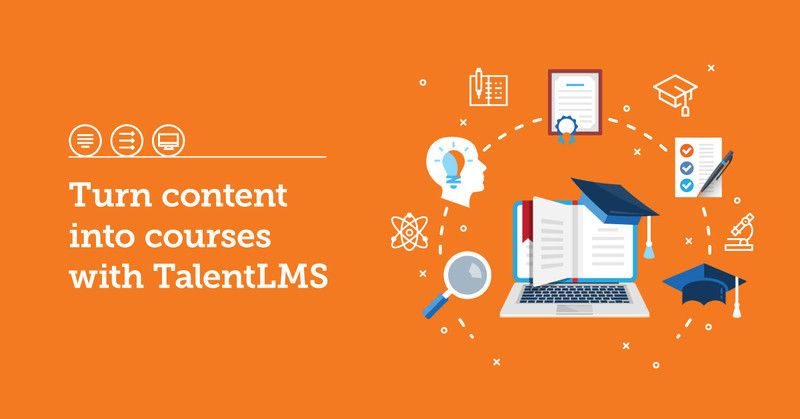 Creating an online course in TalentLMS is easy. So easy, in fact, that this walkthrough covers everything you need to know on the subject. Are you ready to create your own online course? You will be once you follow these 8 easy steps. 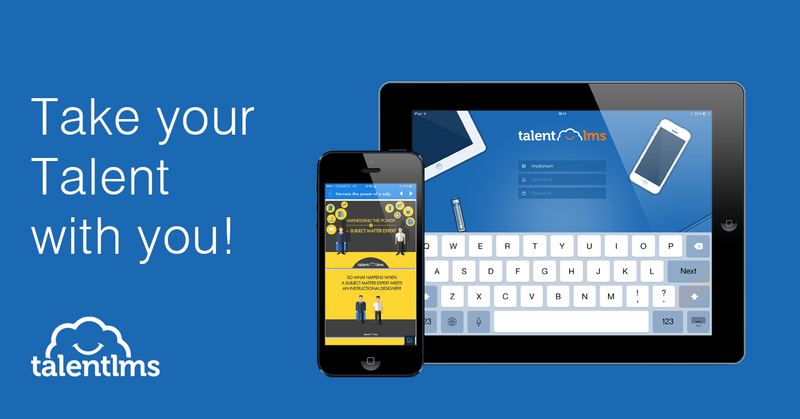 Use your username and password to log into your TalentLMS-based eLearning portal. 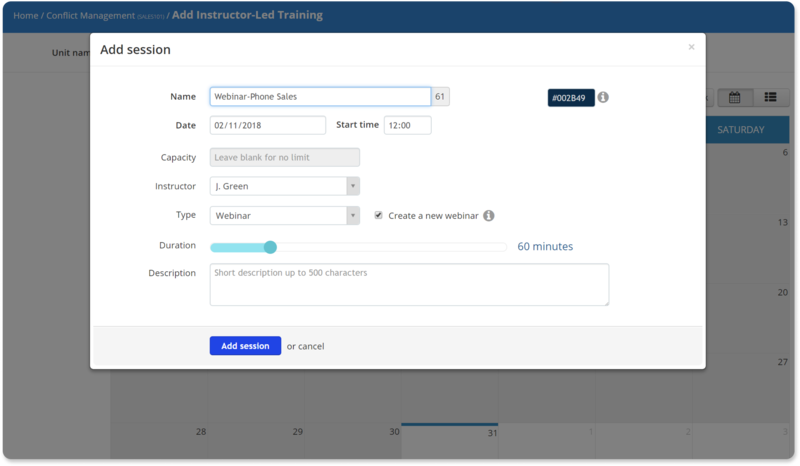 While the steps to create an online course are the same for all TalentLMS account types, the first page you’ll see upon login will be different depending on whether you are an Administrator or Instructor. If this is the first time you’re logging in as an Administrator, you’ll see a splash page with three options: directly upload a new course, view a sample course, or visit the admin page. Forget the first two for now and click Visit your Admin page. This takes you to the main administrative page. From there, click the “Add course” link under the COURSES section to get started. If this is your first time logging in as an Instructor, you’ll notice that, by default, some courses are already in your account. 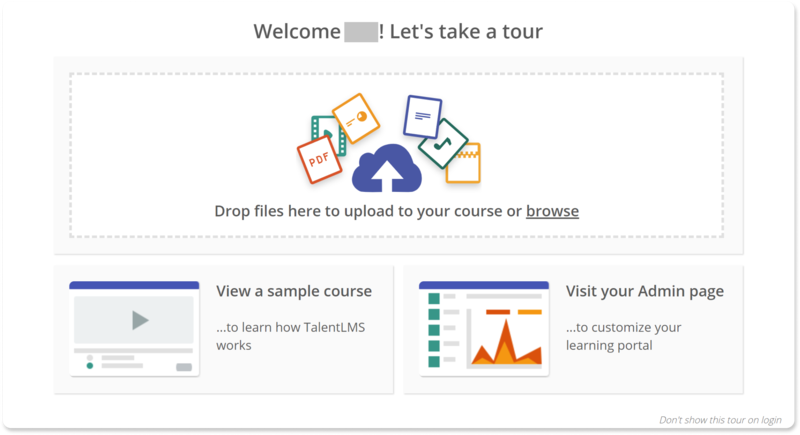 Those are sample courses courtesy of TalentLMS. To create your first new course, go to the right side of your dashboard, find Courses, and click “Add course” to get started. You should now be on the “Add Course” page. You can confirm this by checking the breadcrumb shown inside the blue strip on the top of the page. From here, you can start building your online course and adding your content. 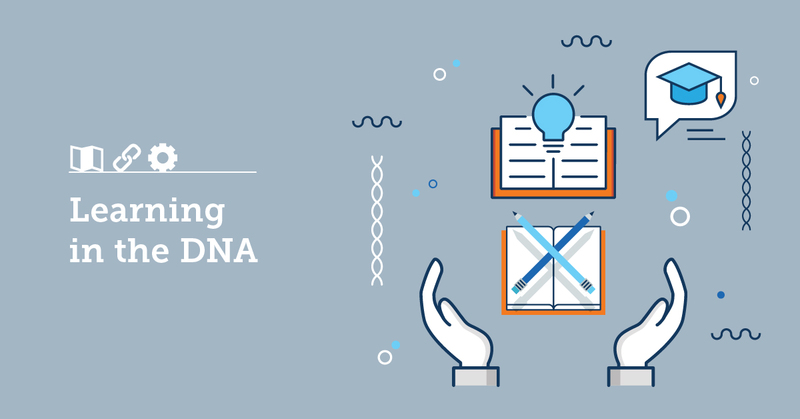 First, though, you need to give your eLearning course a name and configure a few of its options. 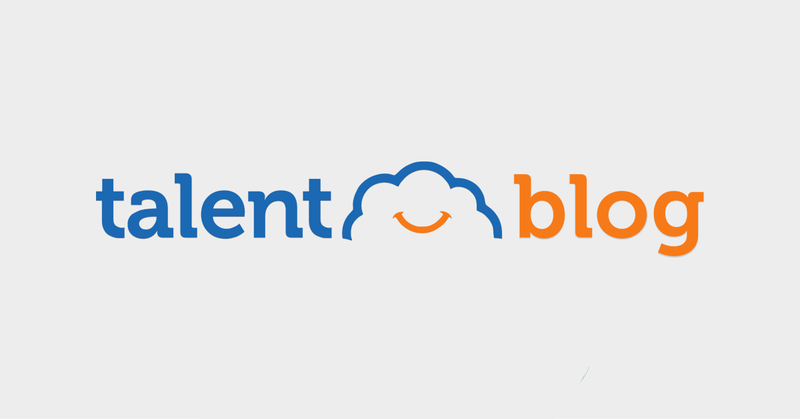 The TalentLMS Cloud icon on the right of the form is the course’s thumbnail image. To upload a custom thumbnail, click on the “Select image” label just below it. Last but not least, there are the certification-related options. 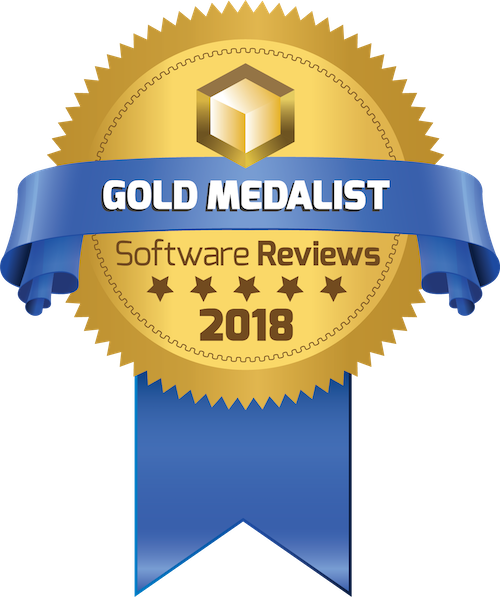 You can choose a theme for the certificate (which also activates it), set an optional auto-expiration period, and select whether to automatically re-assign the course to a user whose certificate expired. Note that aside from the course’s name, all other fields are optional. After you’ve finished configuring your course, select the “Save course and add content” option from the blue button below. 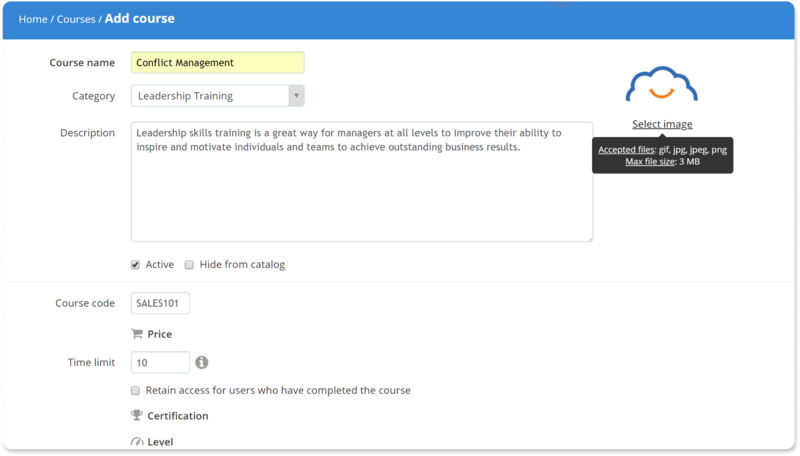 A course’s main page shows a series of blue buttons with the most important options (Add [Content], Edit Course Info, and so on) on top, and a sidebar on the right. The main area shows the course’s content ― though as you’ve just created this course, it won’t have any content to list just yet. Don’t worry – we’re about to fix this. Click on the blue “Add” button. The popup that appears lists the types of content units that you can add. Clicking on an option opens a form letting you add content of the respective type. Alternatively, you can save time by dragging and dropping files – a unit will be automatically created. The plainly named “Add Content” form lets you add the most basic and commonly used unit type: rich text content. You can choose the font, set the size, color, variant (bold, italic, or underlined), and justification (left, right, center). You can also add tables, images, and links. In this, and several other content types, you can also set the criteria for the unit’s completion: 1) after the learner marked it as such, 2) after they’ve successfully answered a question, or 3) automatically, after they’ve devoted the chosen time studying it. The “Add Web content” form lets you embed material from many popular websites by entering its URL address. 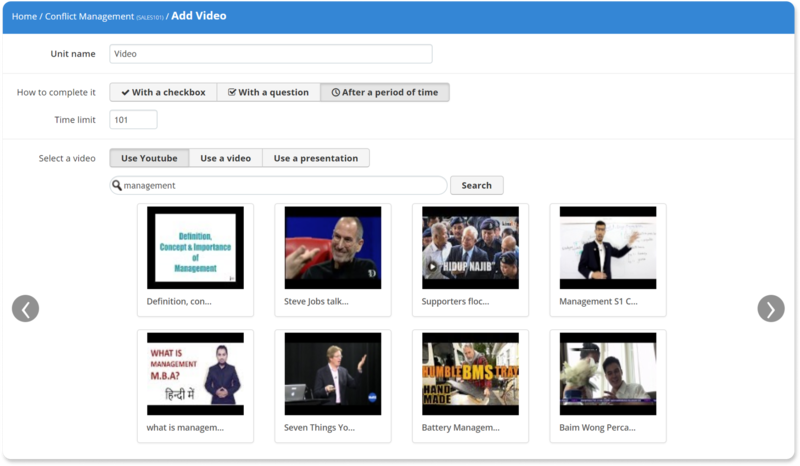 TalentLMS supports adding web content from Youtube, Vimeo, Wistia, Wikipedia, Slideshare, Scribd, Prezi, and Flickr. Between these websites, there are tons of excellent tutorials, presentations, walkthroughs, and guides that you can just drop into your course. 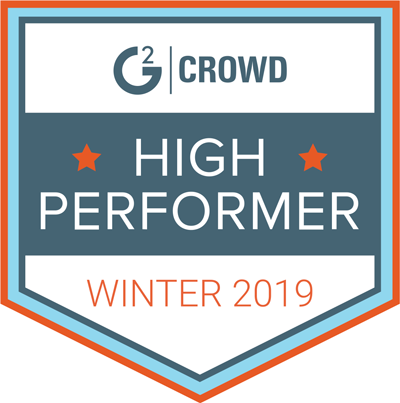 You could, for example, embed Wikipedia’s link on Staffing models on your HR course, or add a Slideshare presentation about Excel tips and tricks into your MS Office training. The “Add Video” form lets you embed videos in your course. upload a PowerPoint presentation and have it automatically converted into a video. The “Add Audio” form lets you embed audio content in your course. record some audio through your laptop’s microphone, a headset, or any other kind of audio capture device you have available (no special software required). The “Add Presentation/Document” page lets you upload and embed all major business file formats in your course. You can add PowerPoint (ppt, pptx), MS Word (doc, docx), Excel (xls, xlsx), and Adobe PDF (pdf) files. 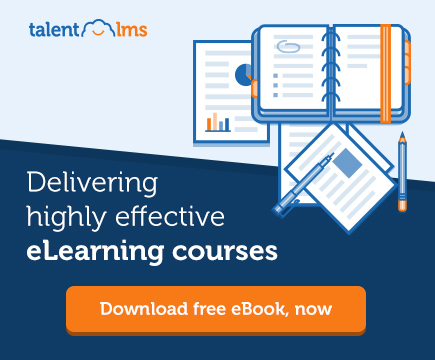 TalentLMS will automatically convert the files to a format appropriate for your eLearning course. 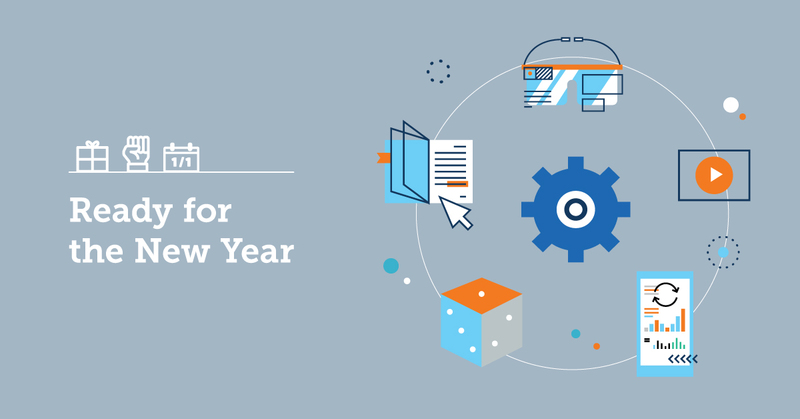 Since most content you create and use will probably be in one of these formats, these content types help you take advantage of your existing documents, letting you use them as learning content. 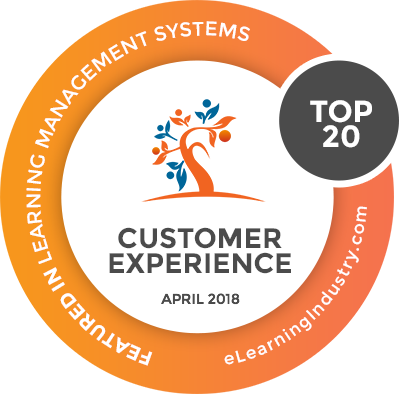 This form lets you add lesson units in the eLearning industry standard SCORM, Tin Can, and CMIS content interchange formats. There’s an upper limit of 20MB for any single unit file. This content type is useful for transferring content from your previously used LMS. But it also helps you add content created in third-party tools (e.g. 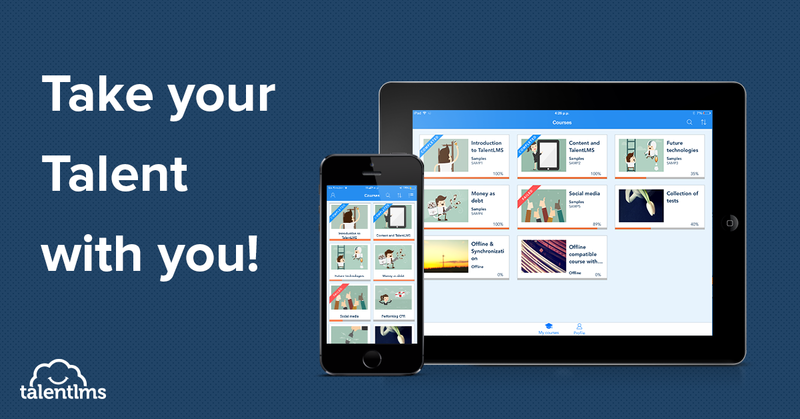 Articulate Storyline), as well as import commercial eLearning courses. The “Add Flash Object” form lets you add an interactive Flash animation (SWF file) to your course. There’s an upper limit of 20MB per Flash Object. While not as popular as it once was, there are still tons of Flash-based content you can use in your courses, and it’s an easy way to build advanced interactive lesson units. The “Add iFrame” form lets you include a full external webpage inside your unit. All you’ll need to do is enter the desired URL, and select whether you want your iFrame to show embedded inside your unit or in a popup window. The “Add Test” form allows you to add tests to your course. First, you need to give your test a name (e.g., “Sales Techniques Test”). add questions of different types to the test. 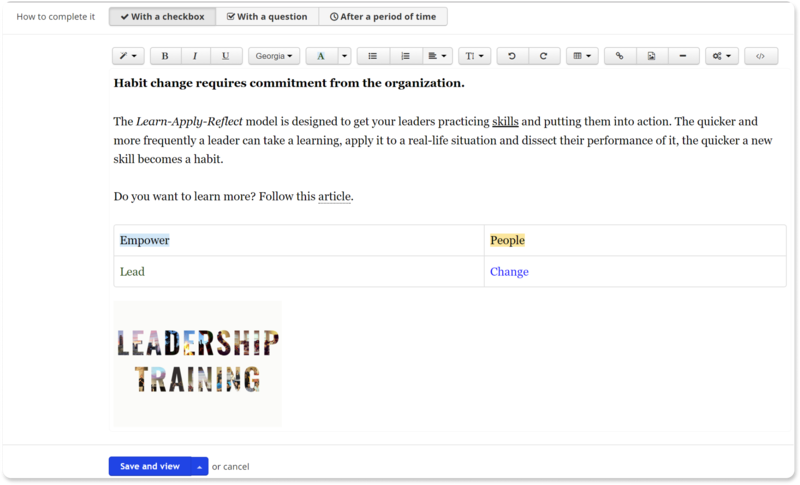 Question types include free text, multiple choice, fill the gap, ordering, and drag-and-drop options. There’s also the option to import questions in the AIKEN and GIFT formats. 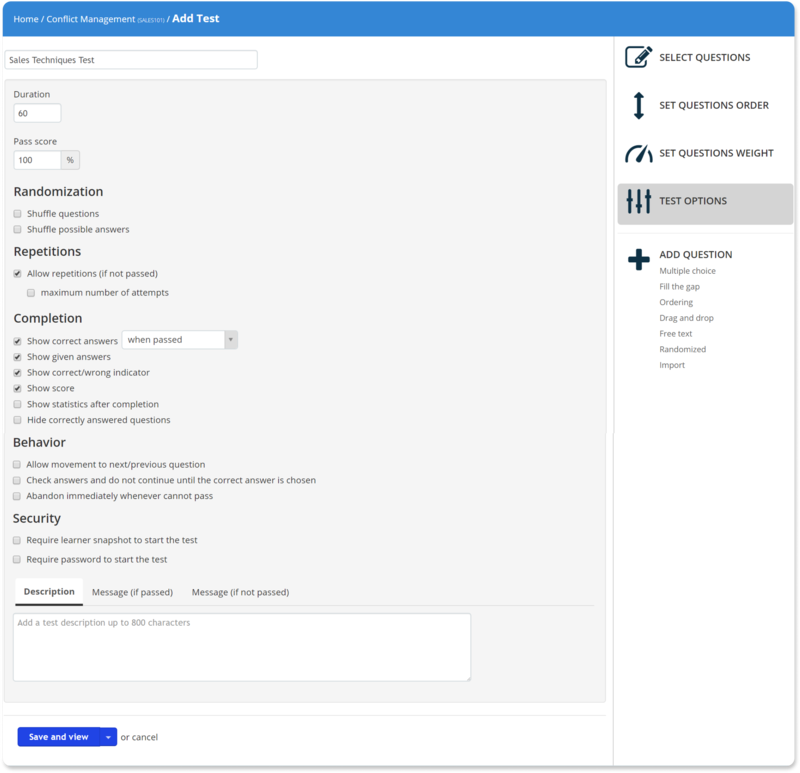 You can add a Survey in TalentLMS. The way is similar (but simpler) to that for adding a Test. Both boil down to creating a new unit and coming up with some questions for the learner. The main difference is that Tests are meant to measure a learner’s understanding of a course, whereas Surveys merely solicit user opinion. 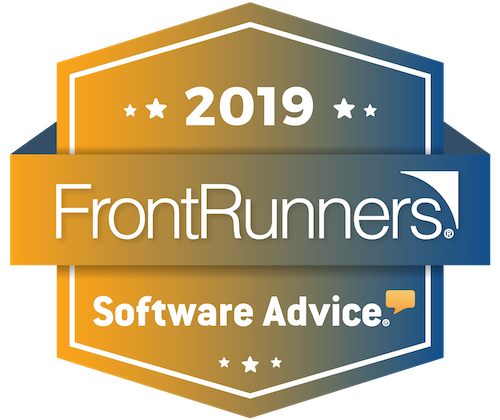 Surveys offer much fewer options (actually just two: whether to show the answers to the user upon completion, and whether to require an answer before allowing the user to continue), and only two question types: multiple-choice (like in a poll), and free-form. The “Add Assignment” form allows you to create assignments for your course. You need to provide a name for your assignment, and fill in the instructions to the learner. You can then choose between two alternative completion criteria: (a) consider the assignment as completed when the instructor accepts the answer, or (b) as soon as the learner submits their answer. An ILT content entry works as an equivalent to an in-person training session. To add a new ILT entry, first click on the calendar on the “Add Instructor-Led Training” form to select its date. 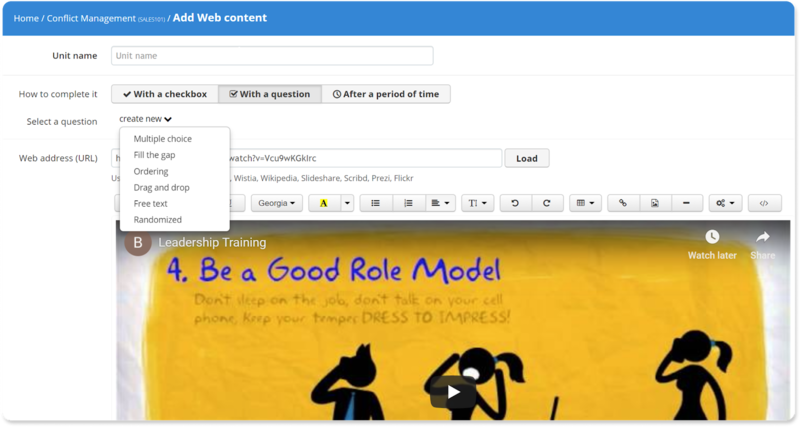 In the popup, you can give your ILT session a name and description, and set its precise start time and duration. You can choose between a webinar or a classroom-based session (and, for the latter, specify a location), set an optional capacity, and select the instructor. “Section” type content is a great way to organize your course. 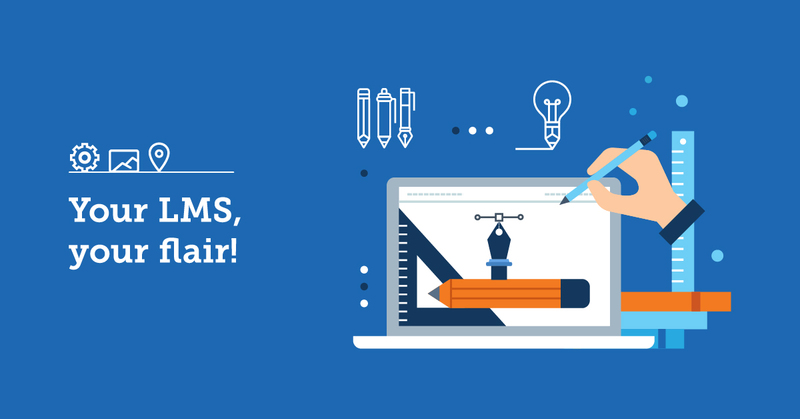 When you add a section, TalentLMS creates a heading. You can add as many of these “headings” as you want. You can, for example, have an “Introduction” section, a “Tests” section, an “Examples” section, and so on. TalentLMS shows section headings as small boxes with the title inside. Use the “reorder” button to place your sections at the right place in your content list. Click on the “Files” link in the course’s sidebar to get to the file library. A course’s file library is a quick and easy way to share training books, course notes, data files, and other supplementary material with your learners. From the file library page, you can upload new files from your computer (or import them from a URL), and view, rename, download, and delete already uploaded files. With your content added, you can now set a few Course-related options. You can do that from the “Rules & Path” link on the sidebar. You can choose between allowing your learners free viewing of any unit, or requiring them to follow a strict, specific path. You can choose whether you want all units to be completed, specific units to be completed, a percentage of them to be completed, or a test passed as the course’s completion criterium. You can optionally set specific courses that your learners must complete before enrolling in this course. 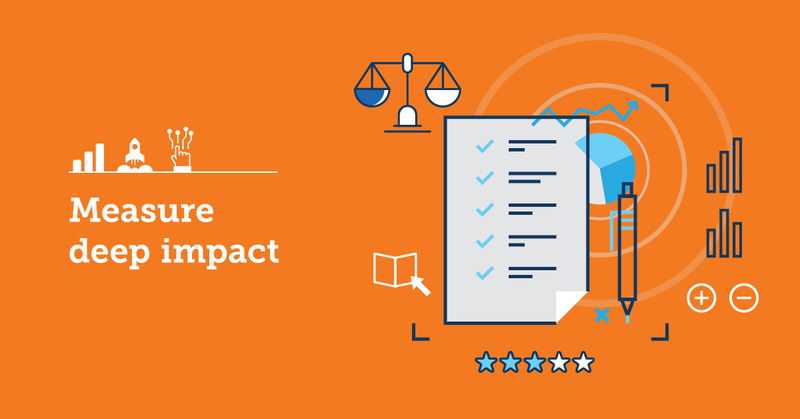 You can configure whether you want TalentLMS to calculate the course’s score based on the (1) average of all tests and assignments, (2) the average of specific tests and assignments, or (3) the average of just tests. The cryptically titled “…” (misc) menu holds a few additional options. (a) message the learners enrolled in the course. (b) add a calendar event (e.g., a class meeting) set for a specific time, and make it private, visible to specific learners or to everyone enrolled to the course. You can even make it visible to all the users of your portal. 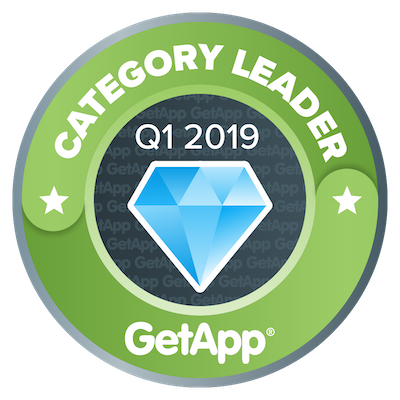 (c) get a URL that you can share to give people access to this course (and optionally specify a list of recipients and have it mailed to them). (d) Check the course for mobile app compatibility. This last option gives you a breakdown of all the units in your course, and whether they are compatible with mobile and offline learning. If you’re not happy with the order of your units (which is, by default, their order of creation), you can click the “Reorder” button and drag them to the desired order. You can make changes to any unit by clicking on its name, or hovering above its entry in the course’s listing and clicking on one of the options that appear. This “hover” menu also lets you deactivate, delete, or delay the availability of a particular unit. At any time during the creation of your course you can click the “View as Learner” button to see the final rendered course. 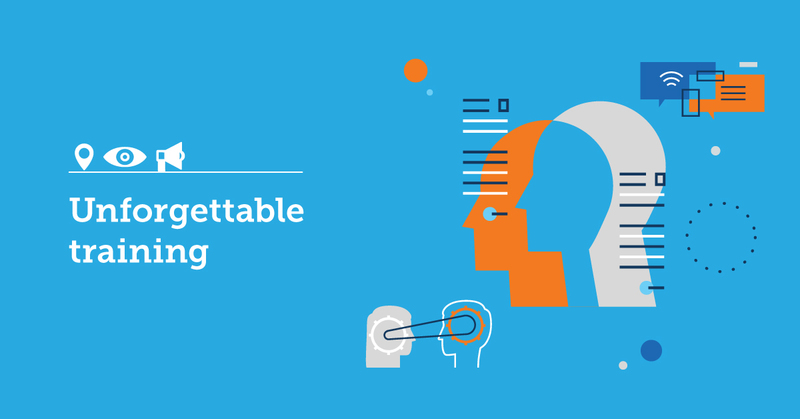 This preview is handy when you first start to develop online training courses in TalentLMS, as it quickly gives you an idea of how a piece of content will appear to your learners. There you go! With this how-to guide, you’re now more than ready to create an online course and share it with your learners. 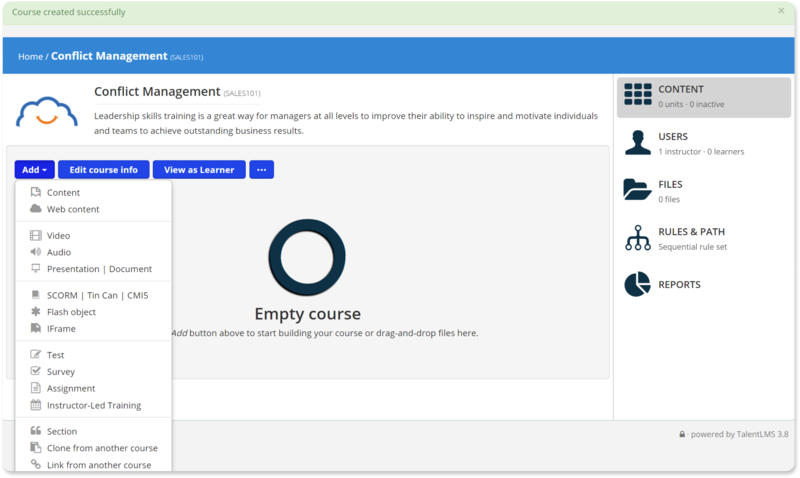 As you can see, TalentLMS is a simple-to-use eLearning platform and comes with all the features you need for building online courses. So, how about it? Are you ready to try your hand at creating an online course? Let us know how it goes in the comments below.